Years before green building products became popular, we helped pioneer oil based waterborne technology, combining bio-preferred renewable oils, high tech sunscreens, and other non toxic additives to create a wood protectant that is non flammable and low VOC. Experience counts, and we are proud of our reputation as a leader in the development of sustainable wood finishes. 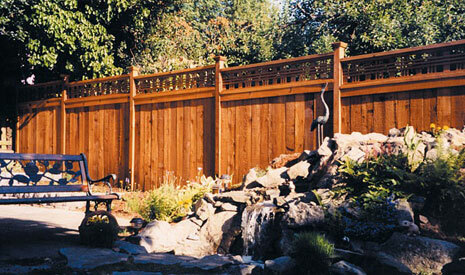 Whether it's a cedar or redwood deck, a log cabin in Alaska, a dock in Florida, cedar shingles in Nantucket, or a teak sided Hawaiian beachfront estate, Timber Pro has a naturally tough finish to protect it. Order yours today or contact us for more information about our products. 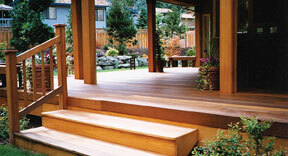 Architects: Download Timber Pro product specs from ARCAT for your next project. 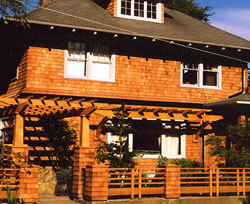 The GREEN LOG Homes & Lifestyle Awards were created in response to the growing demand for green building solutions. The goal of the awards is to locate and shine a spotlight on those companies and individuals who are enabling healthier homes and lifestyles. We're proud to have received so many votes that we won first place for this prestigious award. 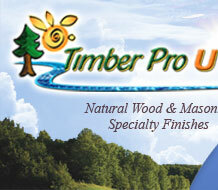 Timber Pro Coatings offers a product for just about any wood or masonry project that you have in mind. Just select the product below to learn more about its applications and technical data.